Merry Grammarmas to all and to all a goodnight! Hmmm. That’s odd. It’s June 27. It’s 80 degrees out, perfect beach weather, and I’m drinking an iced coffee. However, I had to check five different technologies to make sure it wasn’t December 25. Today feels like Christmas. Then I realized, today is not Christmas; it must be Grammarmas! You won’t want to sit next to your fireplace, drink hot chocolate, and sing carols. Instead you’ll want to read some Strunk and White and speak only in Iambic Pentameter. This Grammarmas, I got the best presents from Grammar Claus and I want to share them with you. While perusing the Internet this morning at work, I found a buried treasure of obscure and unusual punctuation. Thank you, Grammar Claus! This is the best Grammarmas present ever! I was so excited as I was reading about their various uses. Believe it or not, it was more exciting than the day that the English Department gives out the course offerings pamphlet for the following semester. It was quite the challenge at work as I could barely contain myself with delight. I needed to take a break so I could calm down and get a tissue to wipe away the tears of joy that were welling up in my eyes. 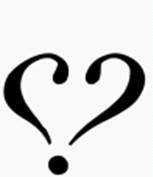 I won’t make this any more suspenseful for you, as I am sure you are dying to see these punctuation presents. They will be sure to warm your heart as they did mine. I only included my favorite ones because I didn’t want to overwhelm you. This is the Love Point. So basically, I would use this after every sentence describing these new punctuation marks. 🙂 Before I go on, I want to warn you that these are the marks really caused me to need to take a breather. I completely encourage you to read on, but when you collapse onto the floor, don’t say I didn’t warn you. 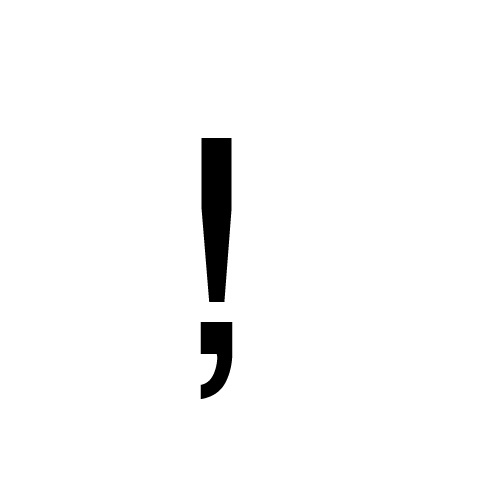 This is called the Exclamation Comma. 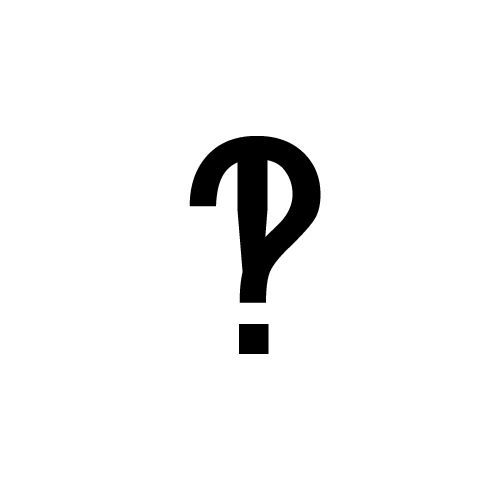 It is the beloved child of the exclamation point and the comma. You use it when you want to show excitement, but you don’t want to finish the sentence. 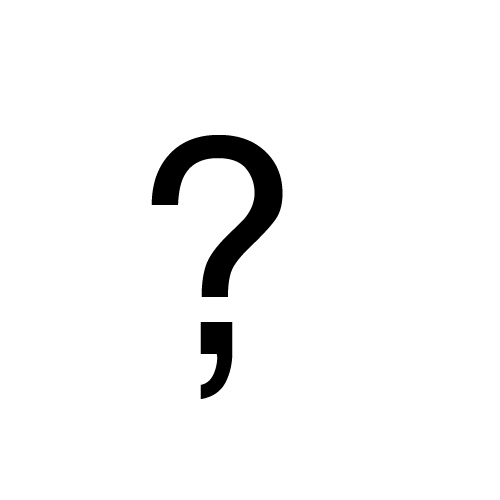 The Question Comma is the inquisitive cousin of the exclamation comma. As you may know, the semicolon used to be my favorite punctuation mark. I’m sorry, semicolon, but we’re done. We had a long relationship that lasted many years. You helped me add dynamic to my writing with varying sentence structure. You worked so well with words like however and therefore and complicated items in a series. Unfortunately, it seems as if our love affair has come to an end. I realized that there is so much more interesting punctuation out there. I am sure you’ll find another gramatician that you will make very happy. Merry Grammarmas everyone! I hope you enjoyed these wonderful grammar presents.